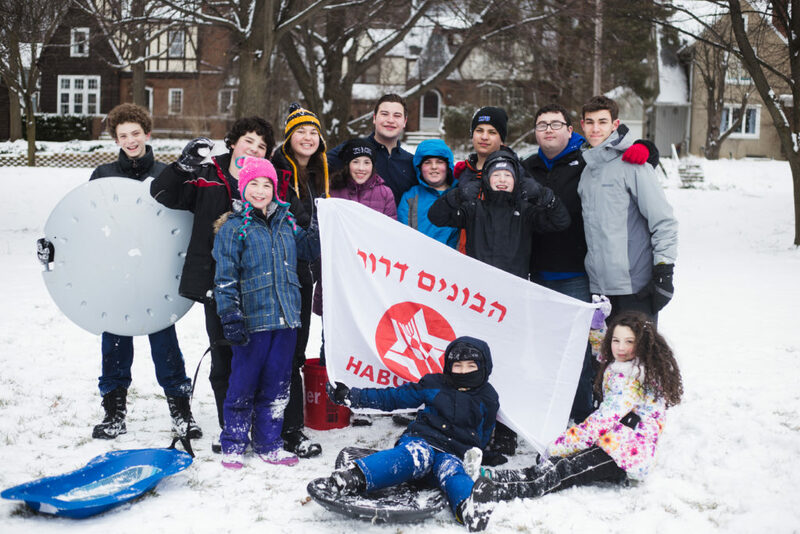 Find out about year-round programming in a Habonim Dror region near you. Learn more about our six North American summer camps. 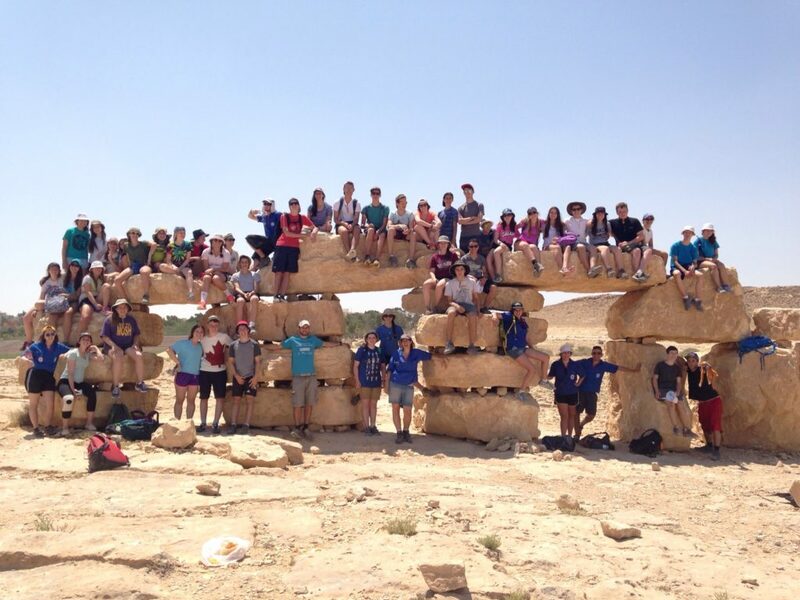 Check out Habonim Dror Workshop, the longest running Israel gap-year program. 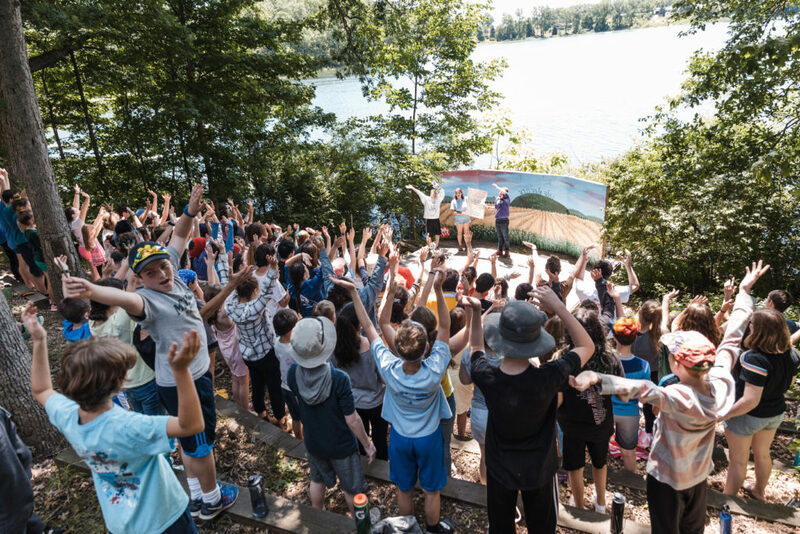 Check out MBI and Kadima, our teen summer experiences. 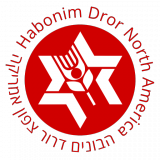 Founded in 1935, Habonim Dror (the Builders of Freedom) is a Progressive Labor Zionist Youth movement whose mission is to build a personal bond and commitment between North American Jewish youth and the State of Israel, and to create Jewish leaders who will actualize the principles of social justice, equality, peace and coexistence in Israel and North America. 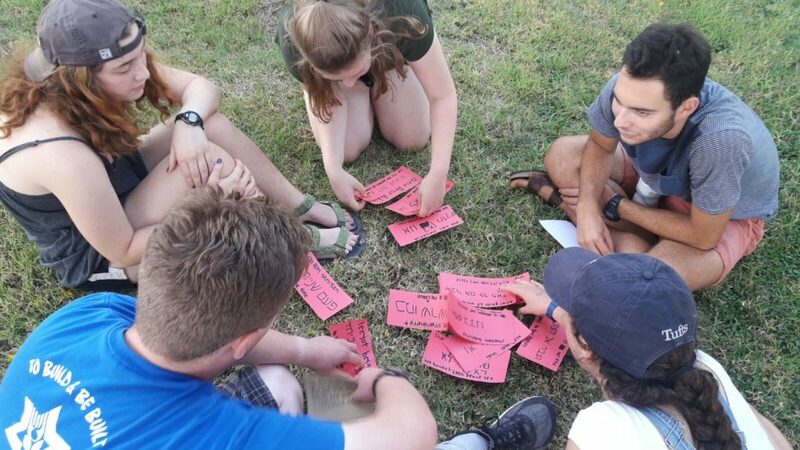 Habonim-Hashomer Birthright is a 10-day program in Israel for individuals aged 18-25. 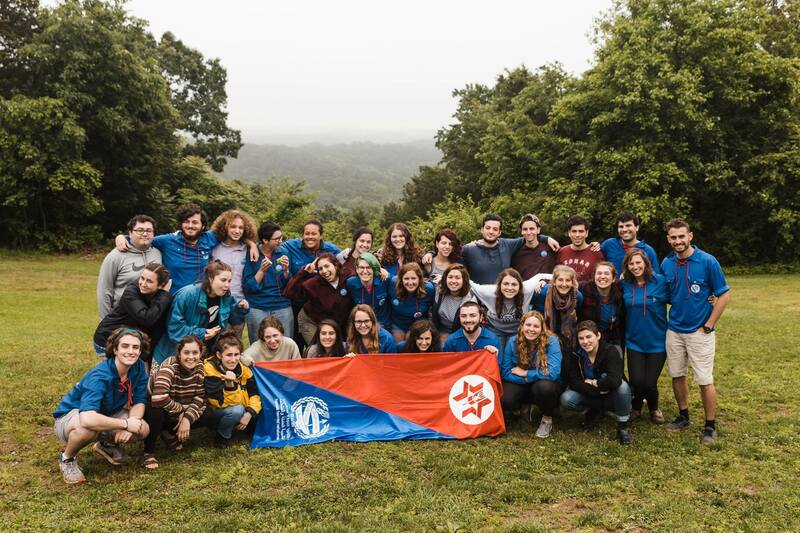 Explore your connection to Israel as a shared society and engage with peers working towards a more just, equal, and democratic Israeli state. It is completely free and spaces fill up quickly! 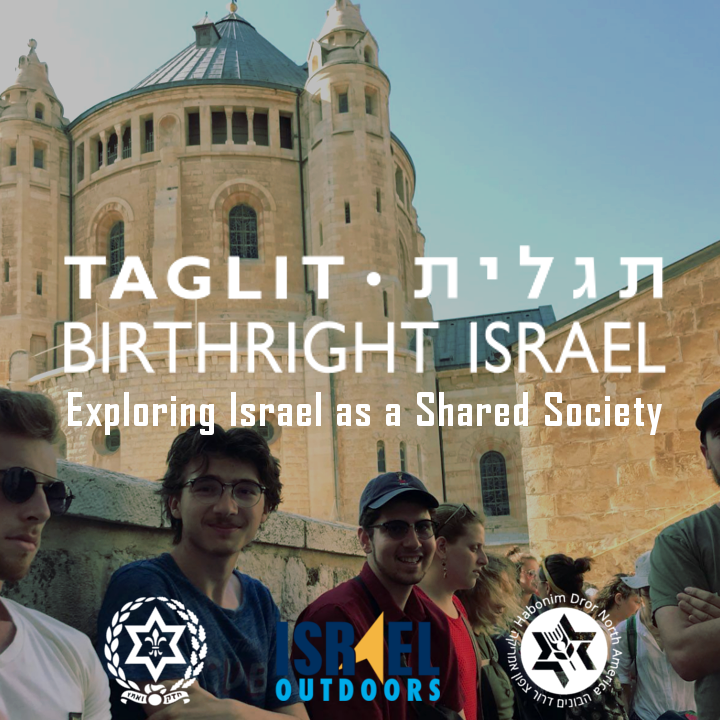 Posted in Habonim Dror, Israel and tagged Birthright, Israel. 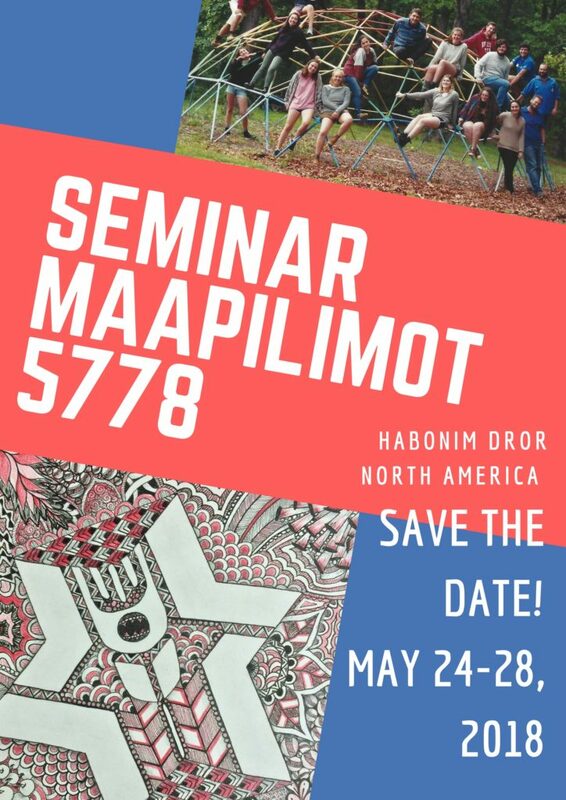 Maapilimot Seminar 2018 will be on May 24-28.